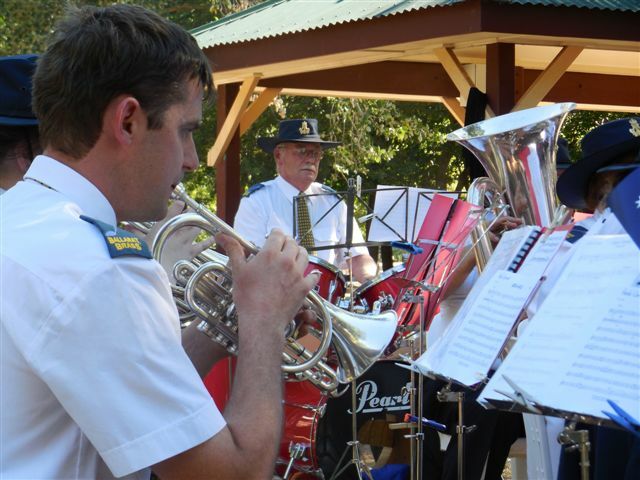 Playing at community events is a big part of what we do in the Ballarat Municipal Brass Band. 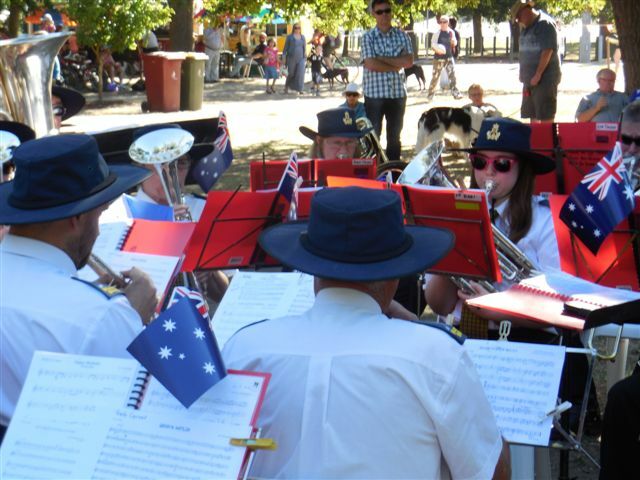 It’s always great to get out in public and meet and entertain the people of Ballarat. 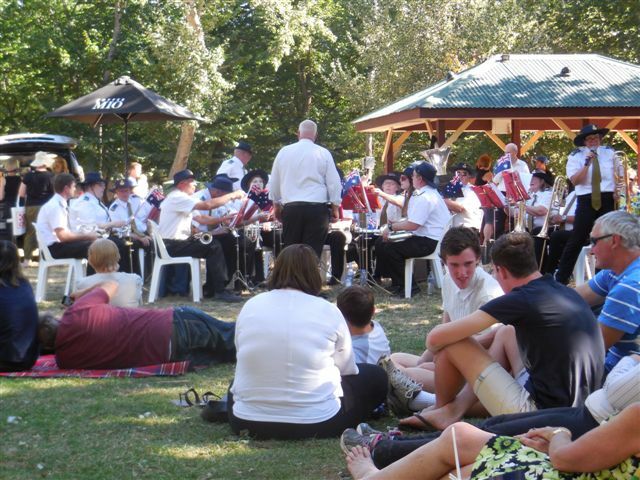 The Australia Day festivities in the gardens near Lake Wendouree is always a lovely afternoon, as people come down with their picnic rugs and have a listen as they wait for the big firework display later in the evening. 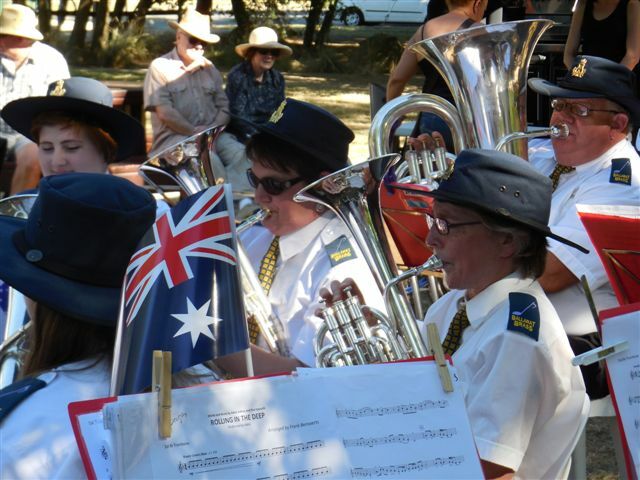 We start proceedings with Advance Australia Fair, then play some classic Australian songs mixed in with some contemporary arrangements to get people in the mood to celebrate.